So Bout of Books is upon us and as I've already met my reading goal for the day (100 pages a day is beginning to seem not ambitious enough ) I thought I'd take part in the challenge for the day! This challenge seems like great fun so I didn't want to miss out! So let's start the scavenger hunt! 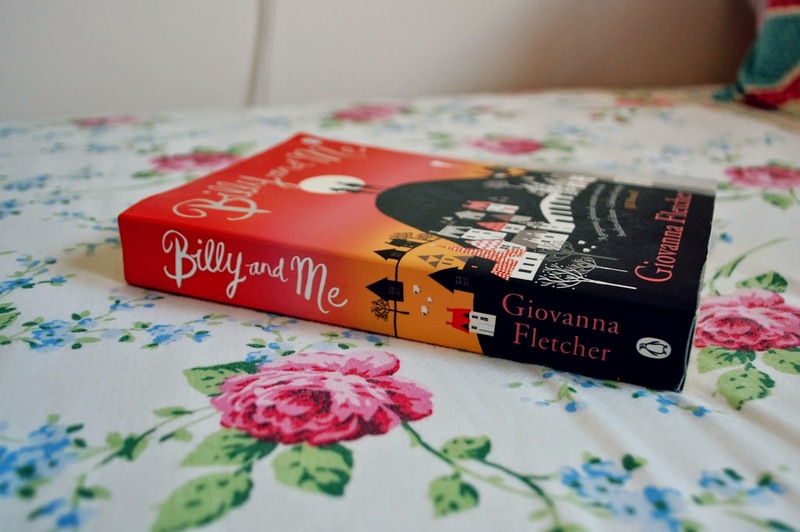 Billy and Me by Giovanna Fletcher! 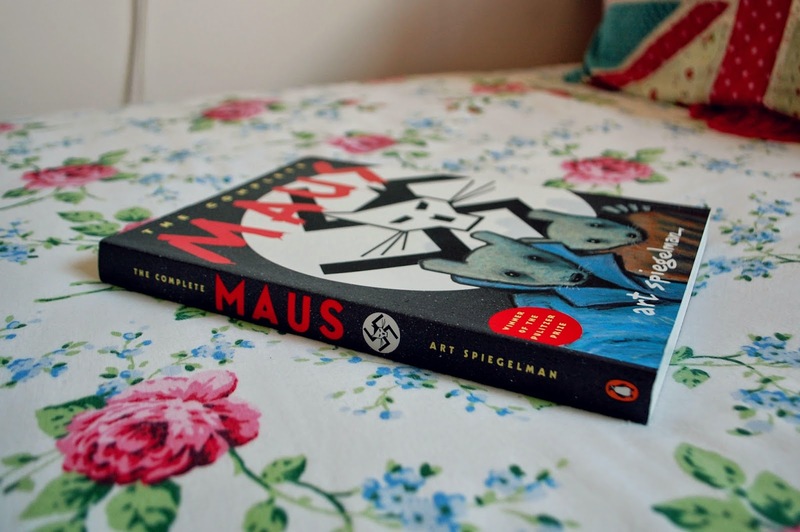 The Complete Maus by Art Spiegelman - I was going to go with the obvious and say Harry Potter when I remember this. The history nerd side of me loves this series so much. 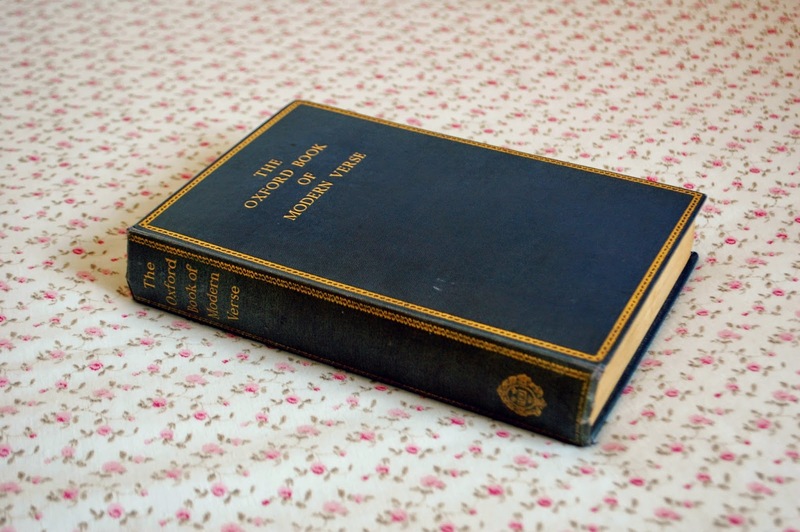 The Oxford Book of Modern Verse - I just love this book so much, look how pretty it is! 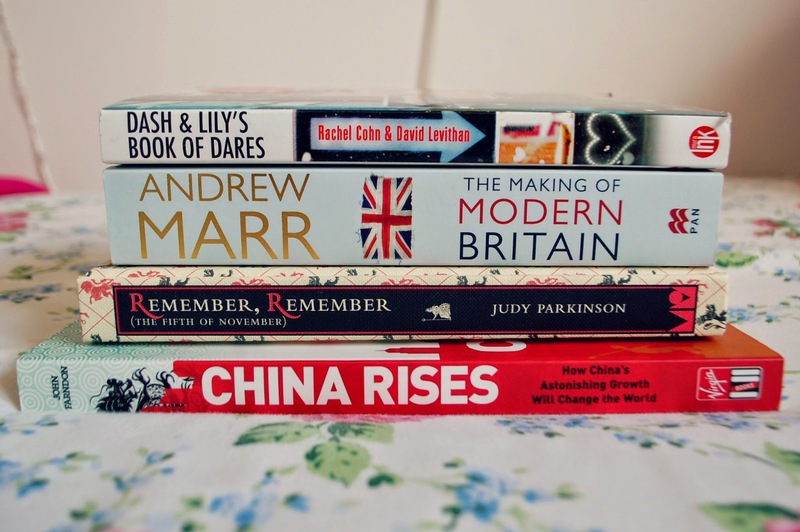 I was just about to put the photo of my TBR for this week in for this one and then I thought, why not give you a glimpse of a haul that's coming in a few weeks! I bought these books a few weeks ago but you'll hear more about them soon! So there we go, challenge complete! 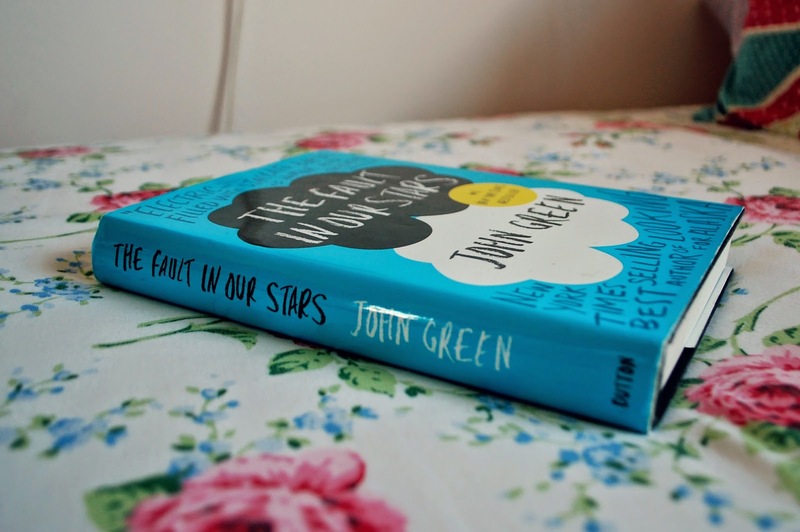 I'll post a full update of how much I read tomorrow because I wouldn't want to miss out what I read later today. I'm currently reading The Fifth Wave by Rick Yancy and I'm enjoying it so far!